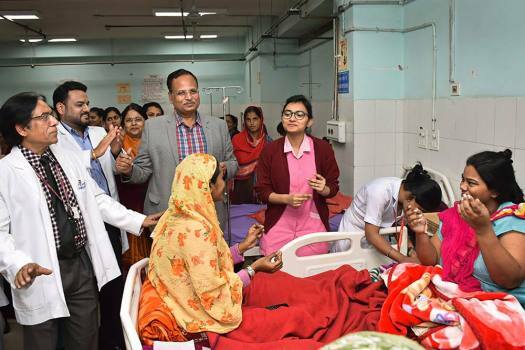 Delhi Health minister Satyendra Jain interacts with patients during an induction for Happiness Therapy pilot project at GTB hopsital, in New Delhi. 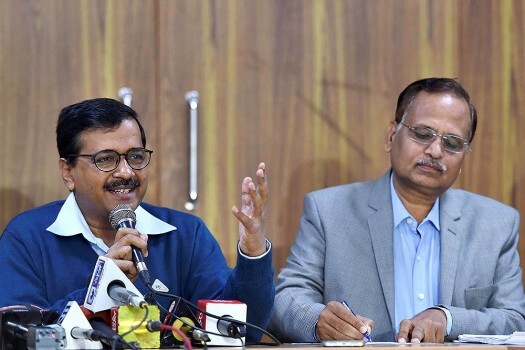 Delhi chief Minister Arvind Kejriwal with Delhi Health Minister Satyendra Jain addresses the media during a press conference at his residence in New Delhi. 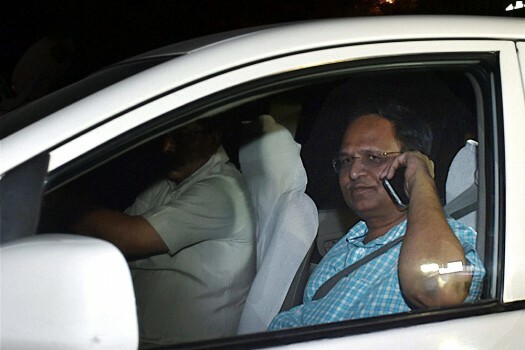 Delhi Minister Satyendar Jain leaves Central Bureau of Investigation (CBI) headquarters after being questioned in an alleged money laundering case, in New Delhi. 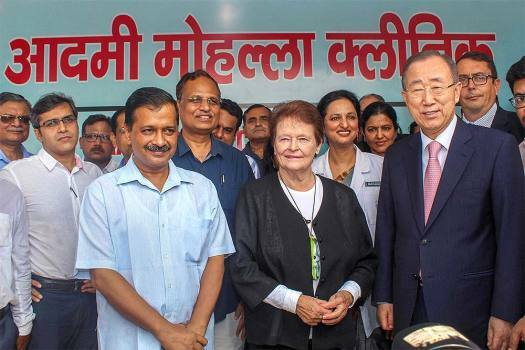 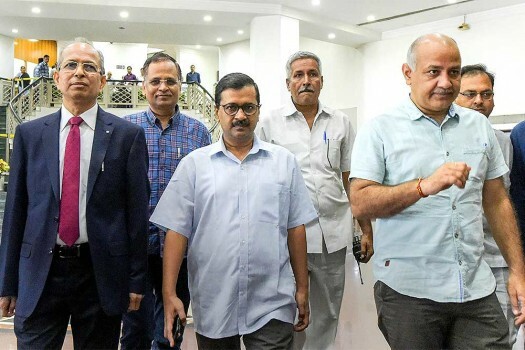 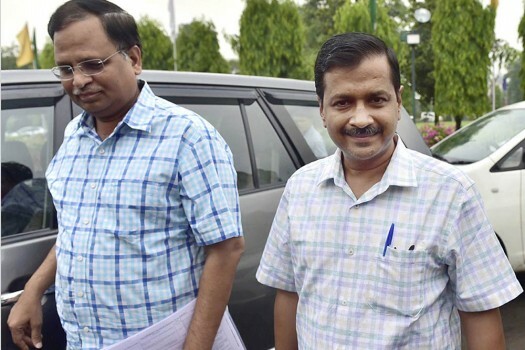 Delhi Chief Minister Arvind Kejriwal with State Health Minister Satyendar Jain arrives to attend the special session of Delhi Assembly, in New Delhi. 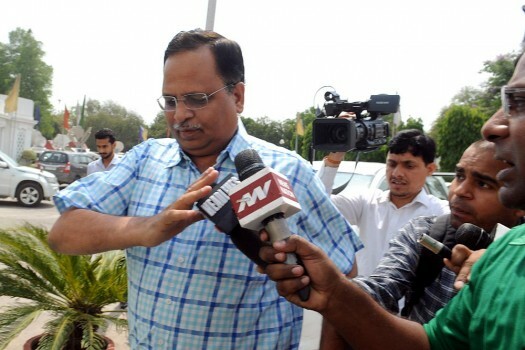 Delhi Health Minister Satyendar Jain speaks to reporters as he arrives to attend the special session of Delhi Assembly, in New Delhi. 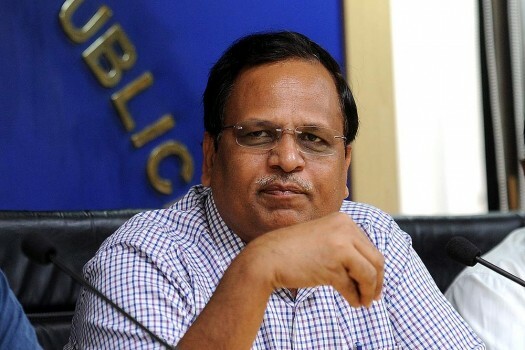 Delhi Health Minister Satyendra Jain during the cremation of a relative of Chief Minister Arvind Kejriwal at Nigambodh Ghat, in New Delhi. 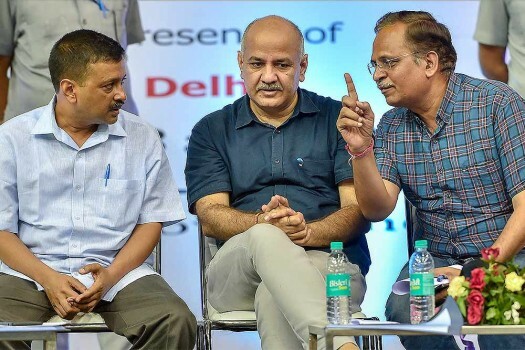 Delhi Chief Minister Arvind Kejriwal and Delhi Health Minister Satyendra Jain during the cremation of a Kejriwal's relative at Nigambodh Ghat, in New Delhi. 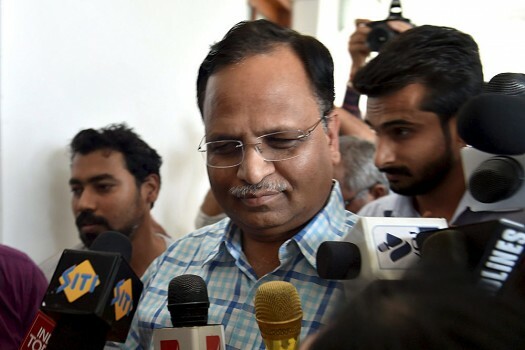 Meanwhile, the condition of Jain, who was hospitalised on Sunday night, is stable even as he is kept in the ICU of the Lok Nayak Jai Prakash Narayan Hospital. 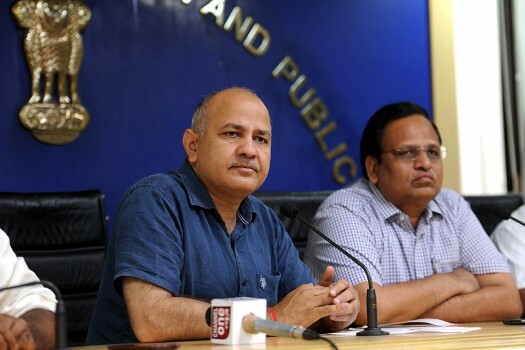 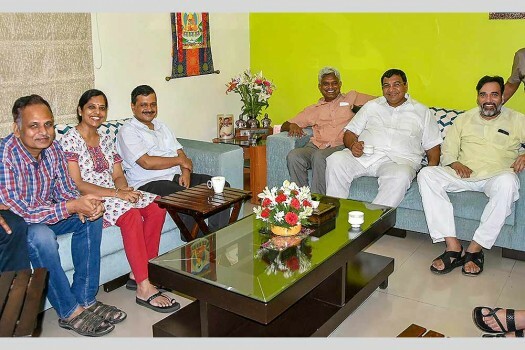 The Delhi IAS association asked the Delhi government not to use its officers for "political gains" and rebutted its claim that they were on strike. 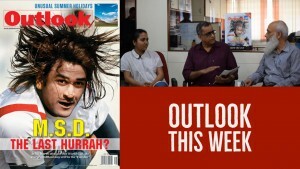 He was first questioned in the case last week. 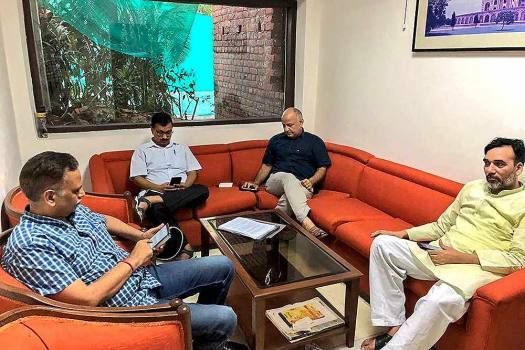 "What is new in theses papers?" 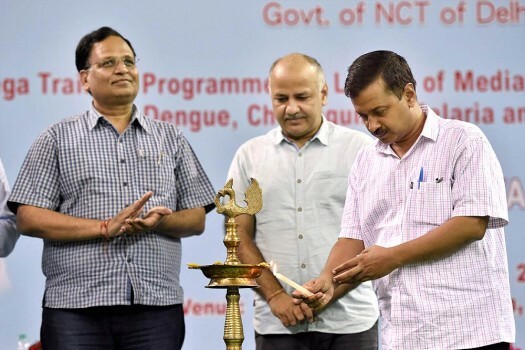 There is no upper cap on the expenses to be borne by the city administration. 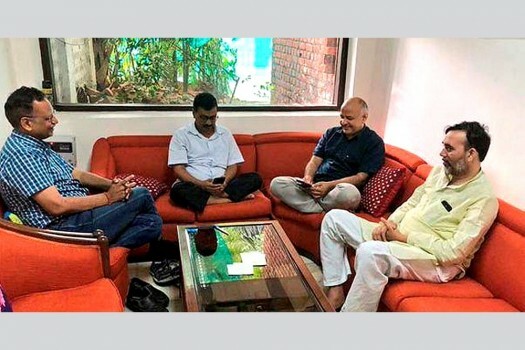 Showing a powerpoint presentation in New Delhi, Mishra said the AAP received funds from shell companies.